Looking to send a fax from around Lowell, Dracut and Tewksbury MA? Neighborhood Parcel of Tewksbury MA offers both domestic and international fax services for as low as $1.75/page. We offer full-service fax service, so you only pay for a complete job! Unlike Staples and FedEx Office, our staff will ensure that your fax gets transmitted successfully before you pay! 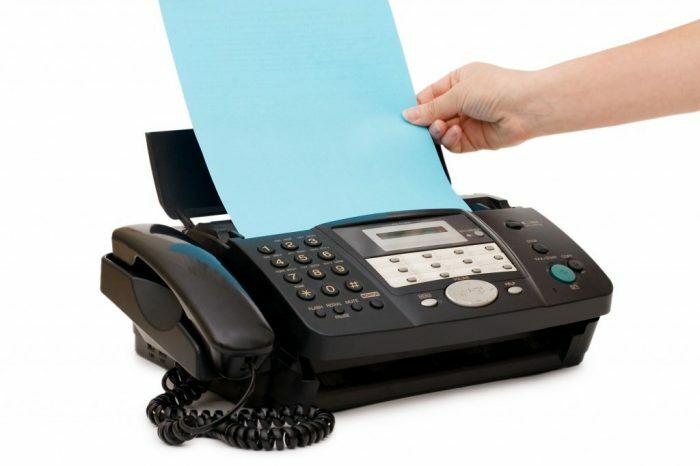 We will provide you with a Fax confirmation sheet showing a time stamp of the fax being received at the other end. Receive Fax Near Me. Send Fax Near Me. Send and receive a fax for as low as $1.75 / Page, Long Distance, and International Rates Extra. Lowell MA, Dracut MA, Tewksbury MA, Andover MA, Billerica MA, Chelmsford MA area residents, and businesses can come to our Neighborhood Parcel store near Lowell MA and send and receive Faxes. 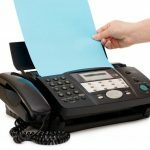 By far this is the best Fax service I can find around Lowell MA. I spent $9.50 at Staples and the Fax was not received. Neighborhood Parcel faxed my documents for $8.00 and the fax went through without a problem.